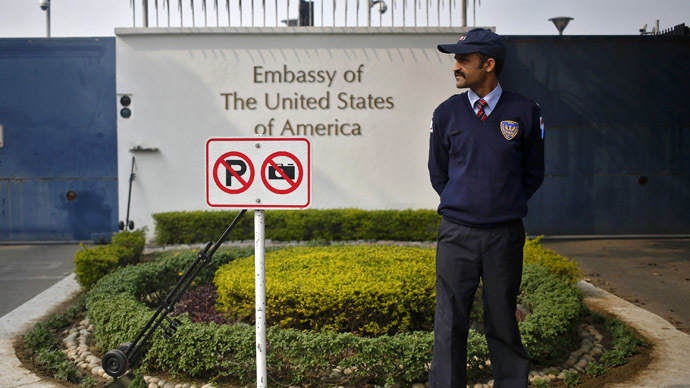 Indian officials claim that a number of American teachers working at a US Embassy school have committed tax evasions and committed visa fraud, the latest development in a growing diplomatic row that began with the arrest of an Indian diplomat in New York. 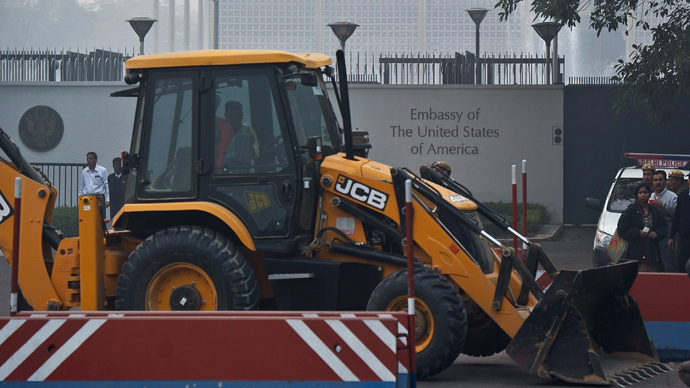 The American Embassy School (AES) is a well-known school in India that serves US diplomats’ children and the families of other English speaking officials. The school is located on US-owned land just next to the US Embassy and has a swimming pool, athletic facilities, and tennis courts, among other luxuries. Students must also be able to afford the annual $20,000 tuition, a fee that rivals the most prestigious schools in the US northeast. Indian officials now claim that a handout the AES gives to female teachers whose husbands are also employed by the AES is a violation of Indian law. Syed Akbaruddin, a spokesman for India’s Ministry of External Affairs, told the Times that the directions were “clearly a violation of tax law,” while another official speculated that as many as 16 teachers are employed illegally. 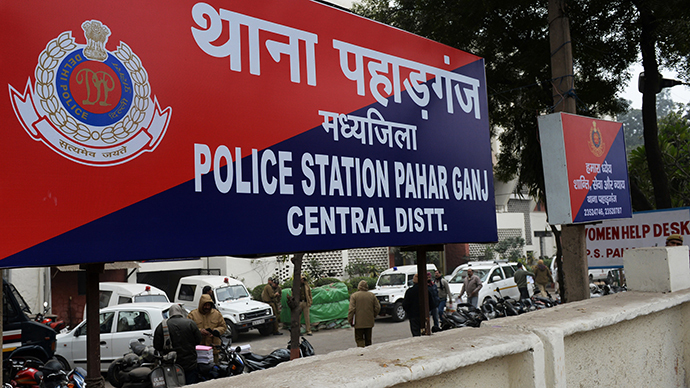 This is the latest in a series of escalating provocations since Indian diplomat Devyani Khobragade was arrested in New York City one month ago. 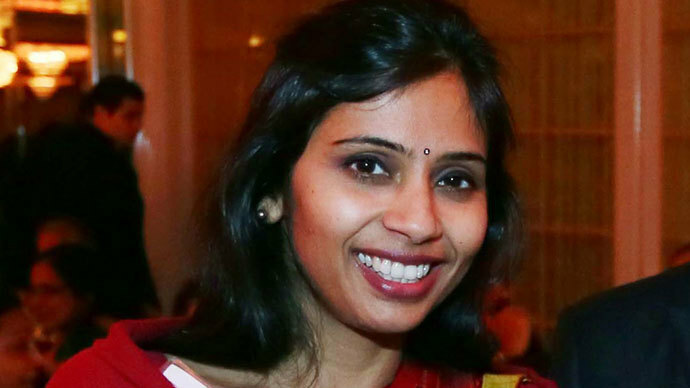 Khobragade was charged with visa fraud in connection to the wages she claimed to be paying her housekeeper, Sangeeta Richard. 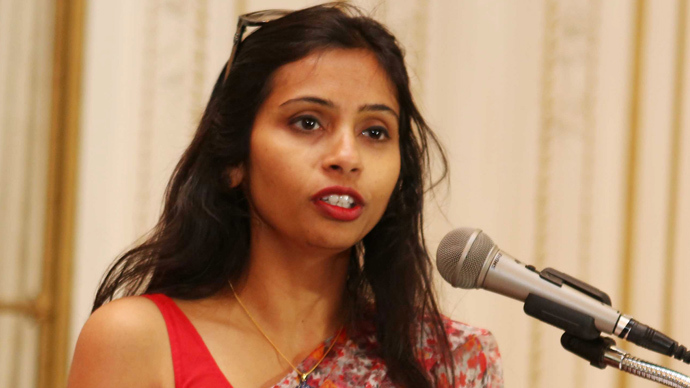 Khobragade was subjected to a cavity search, infuriating Indian officials and media commentators. The Times reported that approximately one-third of the 1,500 students at the AES are American, with 20 percent hailing from South Korea and the rest coming from dozens of other countries. The paper goes on to note that tax laws are enforced selectively and Indian officials have implied they will begin investigating the legal status of American teachers located throughout the country.